Synamedia set out its vision and investment focus as a newly independent company at IBC, stressing that innovation will be at the heart of its strategy. The company, formed from the sale of Cisco’s video processing and video solutions business to private equity firm Permira funds, said it will help customers to develop new offerings and optimise their current infrastructure while adopting IP distribution. 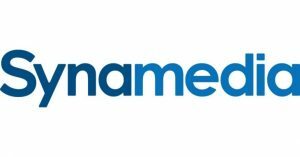 Securing revenues and tackling illegal streaming will be another priority, with Synamedia planning to bring to market products and services that “go beyond watermarking” to help customers with piracy prevention. The company will also be investing in research and development around targeted advertising technology – across both live and on-demand services such as cloud DVRs. Synamedia said this will be particularly attractive to free-to-air TV broadcasters and channels aiming to increase their revenue via OTT services including live streaming, catch-up TV and cloud DVR. “We are looking forward to helping our DTH and cable customers embrace IP distribution to complement and expand consumer choice and convenience, as well as helping telco customers and new entrants to pay TV take advantage of our end-to-end platform offering,” said Yves Padrines, the incoming CEO for Synamedia and Cisco’s current vice president of global service provider for Europe, Middle East, Africa. The company plans to support Android TV and RDK as well as devices like games consoles and connected TVs with its Infinite Video Platform. It will also improve the quality of experience with multicast ABR streaming and broadcast-equivalent streaming latency. On the Cloud DVR front, Synamedia said it will expand its solution with support for hybrid and multi-cloud environments and will work on developing a fully-managed service. 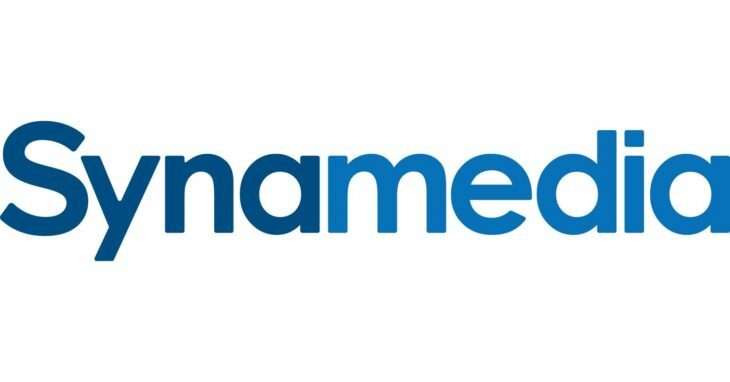 “I’m particularly excited about our plans to help customers secure their revenues and enhance the consumer experience by taking advantage of the convenience of OTT technologies,” said Synamedia chairman Abe Peled.